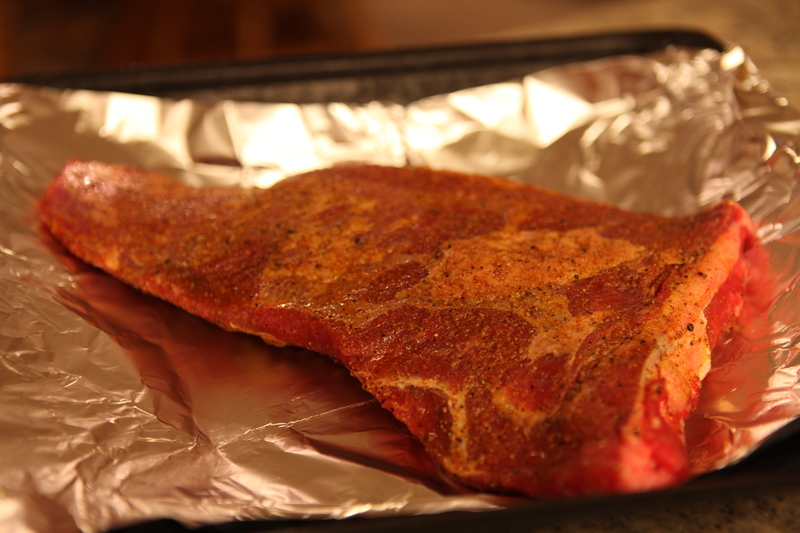 Drizzle a tea spoon of canola oil on each side of the meat. Put the steak in the oven with the more fatty side up and on the center rack for 20-25 minutes or until it is medium rare. Do Not over cook. 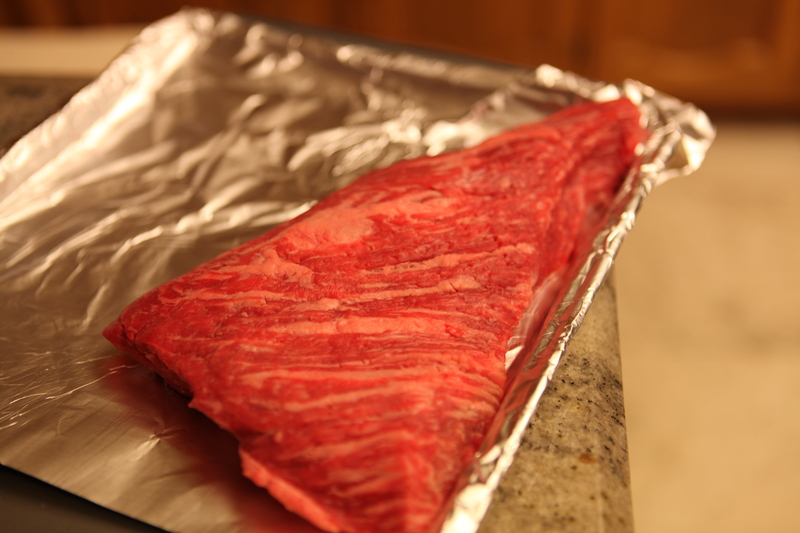 Take out of the oven and cover with tin foil, let it sit for 5-10 minutes. *Hy’s Seasoning Salt is a mixture of salt, red pepper, garlic, and onion.